The Israeli intelligence firm ImageSat International (ISI) released new satellite images showing Chinese surface-to-air missile systems which were earlier placed on a contested South China Sea island have either been removed or relocated. Chinese military installations. But currently, it seems that some of them have gone missing, as per Sputnik. In 2016, China had declared that it had deployed weapons to Woody Island in the Paracel Islands, on the northwestern edge of the South China Sea. Beijing-based naval expert Li Jie suggests that the systems might have been removed temporarily to undergo some maintenance work. Last month, China had quietly installed anti-ship cruise missiles and surface-to-air missile systems on three outposts in the South China Sea. The White House, then warned Beijing, saying there will be consequences for its growing militarisation in the South China Sea. The South China Sea is one of the most contested regions in the world. China, the Philippines, and Vietnam, among several others, have overlapping territorial claims on the sea. 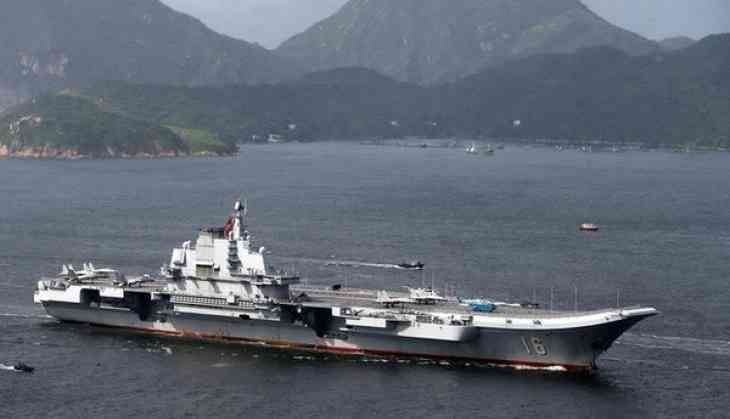 Chinese Foreign Ministry spokeswoman Hua Chunying earlier said, her nation has been involved in peaceful construction in the islands and such relevant deployments target no one.